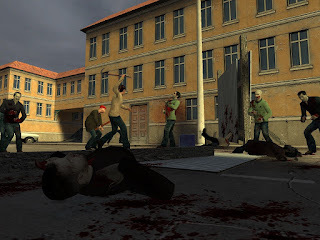 Zombie Master is a free to download and play multiplayer Half-Life 2 modification set in a world where a zombie apocalypse is happening. You play as one of the survivors and have to fight off hordes of lethal zombies, scavenging for weapons and teaming up to stay alive. There is, however, one player with a different role, one that is randomly chosen in the beginning of each round – he is the Zombie Master. He plays as an omnipotent being and controls the legions of zombies and traps to his liking. His goal is to eliminate the remaining survivors like rats in a maze, using traps to help his legion of rotting minions. This horror game is unique in its concept and manages to maintain a tense atmosphere where death peeks at every corner. 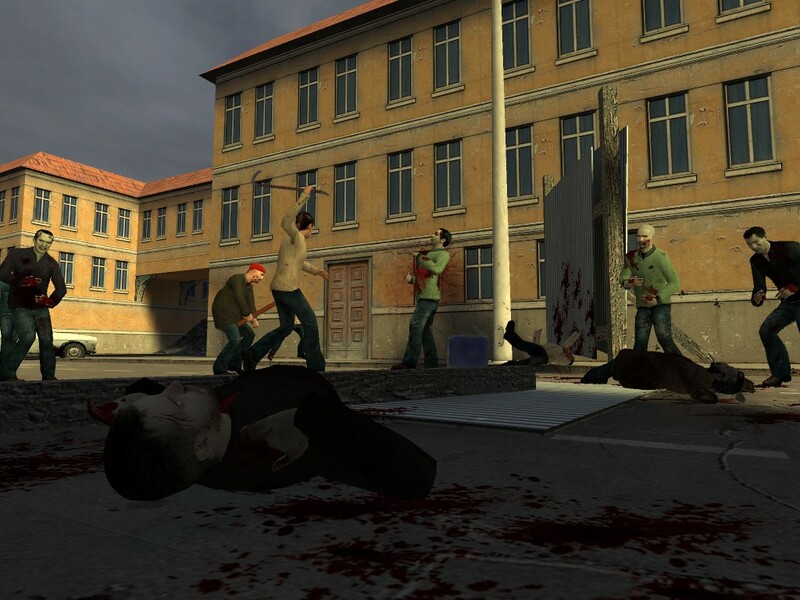 The mix of first-person shooter and real-time strategy is a compelling one and is recommended to fans of games such as Left4Dead.